South American cruises are rapidly becoming one of the world’s most popular cruise voyages. Indeed, as a destination, South America has a lot to offer both on and off land. Cruise-goers can be captivated by rugged terrain, untouched fjords, vibrant cities, mountains that disappear into the clouds, some of the world’s largest rainforests, and a land rich in indigenous history. South America is a giant continent, which extends from the equator to near the Antarctic region. It is home to 14 nations and territories that each have their own cultural eccentricities. South America features prominent histories of both indigenous peoples and the Spanish and Portuguese explorers who claimed this territory as their own. But one of the best reasons to visit South America is that the cruise industry is still developing, so there’s not nearly as much cruise boat traffic and congestion along coastal waters. 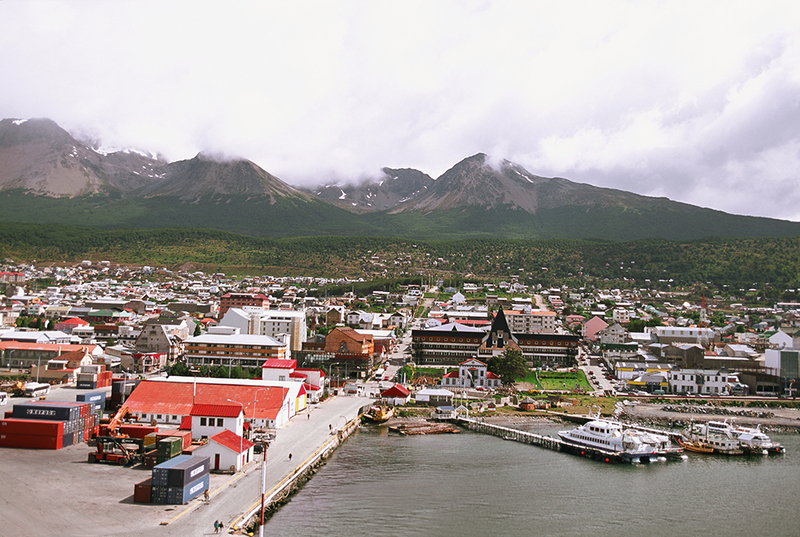 The following guide can help you to plan your first South American cruise. The Amazon region is one of the two most popular itineraries for cruises in South America. 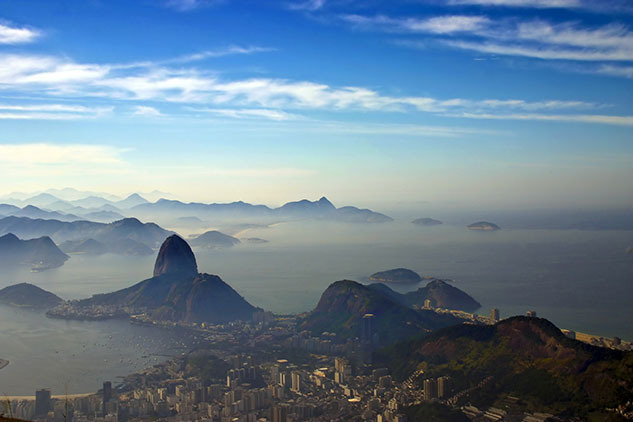 These trips usually begin in Brazil’s fabulous Rio de Janeiro or the Argentinian city of Buenos Aires. Passengers can fly in to one of these major airports or if desired, some cruise lines offer round trip excursions all the way to South America from Ft. Lauderdale, Florida. Ports of Call: The major ports of call in an Amazon-themed cruise are in Brazil, Uruguay, and Argentina. Ports might be undeveloped, as in the case with many of the stops for day trips into the jungle. Other towns along the way are small, offering passengers a chance to sample Brazilian culture and village life. Common stops include: Santarem, Recife, Rio de Janeiro, Boca da Valeria, Belem, Montevideo, and Buenos Aires. Highlights: The sightseeing on an Amazon cruise is focused on the mighty Amazon River and the surrounding jungle. Day trips might include canoe rides or wildlife tours offered by the cruise lines. The Encontro das Aquas is also a popular natural wonder, featuring a junction of rivers that differ starkly in their coloring. In the major cities, there are opportunities to take in the streets, dine, and enjoy a cosmopolitan lifestyle. One major caution, however, is that many of the region’s cities are criminal hotbeds. If not careful to carry a money belt and leave valuables on board the ship, tourists can easily become the victims of theft. Round-the-horn trips almost always sail for a duration of 14 nights and most often sail from Buenos Aires to Valparaiso or vice versa. 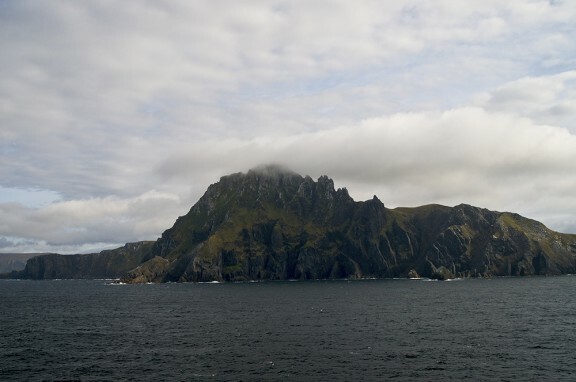 They feature a trip around Cape Horn, the most southern point of South America and the closest departing point to Antarctica. 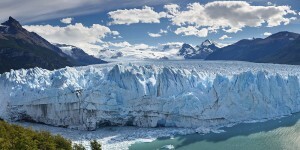 The Chilean fjords are a natural feast for the eyes and Patagonia features unending deserts and mountain ranges. Antarctic trips, via ship or charter flight, can also be arranged on some cruises. Ports of Call: In this largely uninhabited area, cities and towns are few and far between. After Buenos Aires, there are relatively few ports to dock at. Puerto Madryn is one destination, where penguins can often be seen frolicking near the shores. Some of the other ports include Punta Arenas, Puerto Montt, Ushaia, and a final stop at the port of Valparaiso which is a 2-hour bus ride from Santiago, Chile. 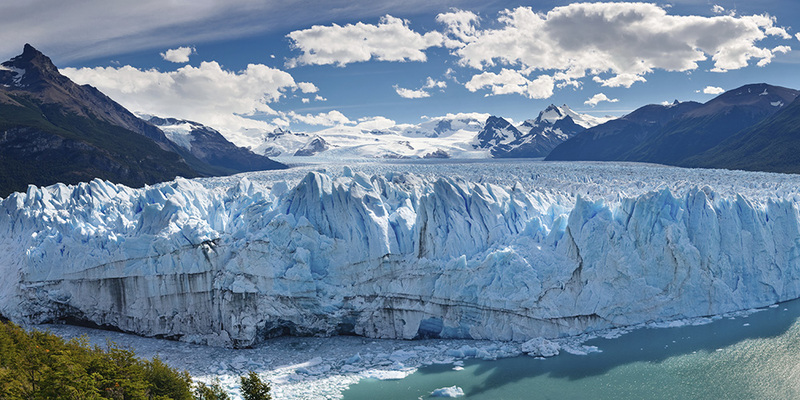 Highlights: The fantastic sightseeing opportunities in this region include the legendary Patagonia and its vast lakes, mountains, and pampas. A wealth of wild creatures also call this region their home, with penguins and whales being among top attractions. For those who want to say they’ve seen Antarctica, a day trip is usually worth the cost. One thing to look out for on a round-the-horn cruise is rough waters. Cape Horn boasts some of the roughest seas in the world, so most cruise ships avoid sailing directly around that area. They usually take a channel to cut across the land mass. The inner channels also provide postcard-perfect sightseeing opportunities.